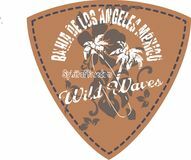 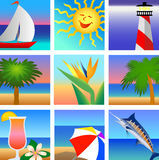 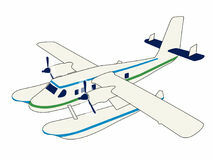 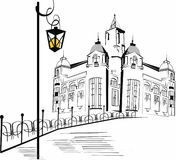 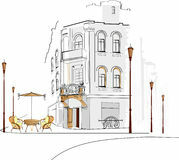 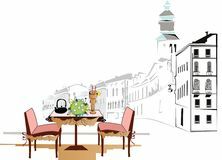 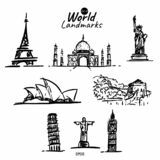 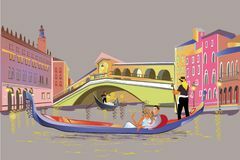 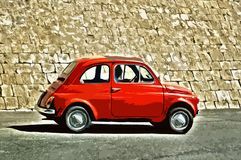 Icon of world landmarks clip art. 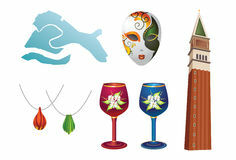 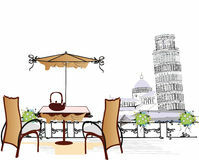 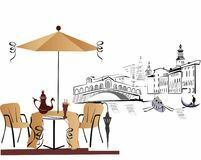 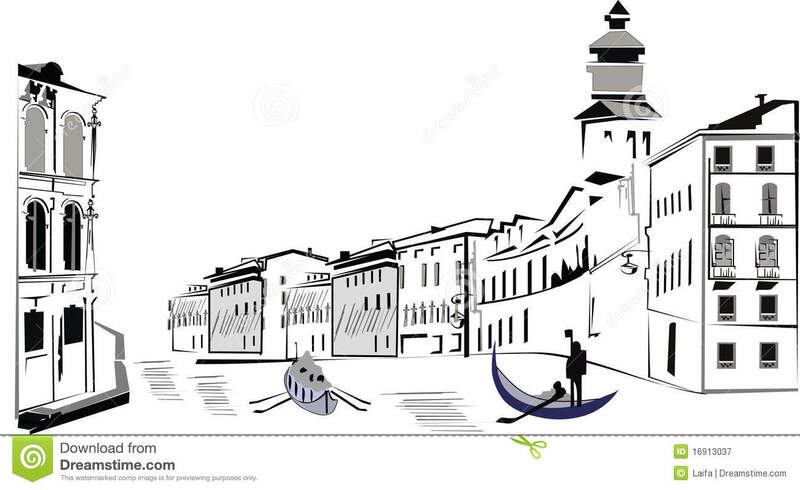 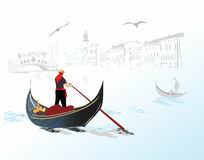 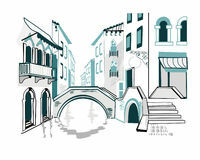 Botle of wine with grapes leaning tower of pisa icon vector from travelling collection. 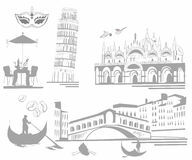 Thin line leaning tower of pisa outline icon vector illustration. 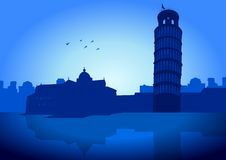 Pizza Outline - msidiqf Columns roman temple building for logo Old courtyard in southern Italy Stylized red Fiat 500, Italy. 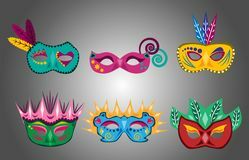 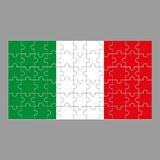 Set of fun and colorful carnival masks Flag of Italy puzzle on gray background.